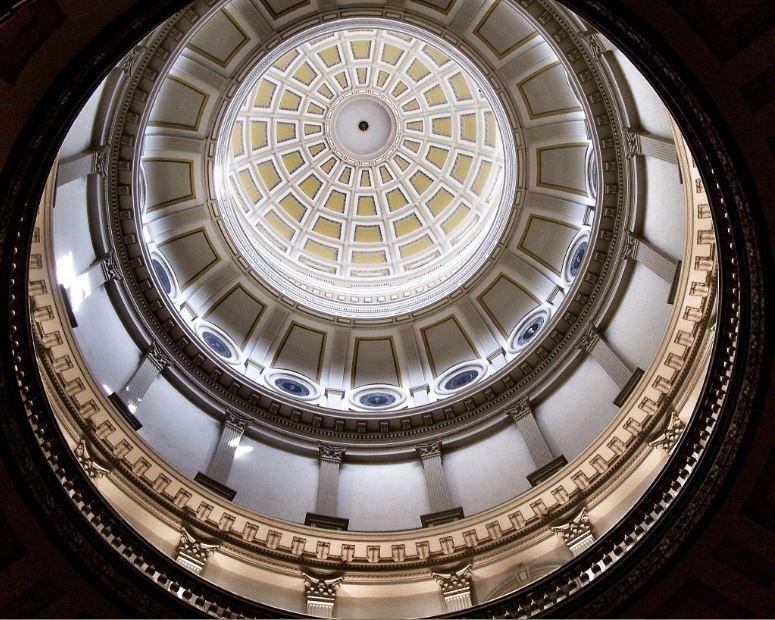 Coloradans have some expectations of lawmakers for what happens under the dome, but are lawmakers on the same page? 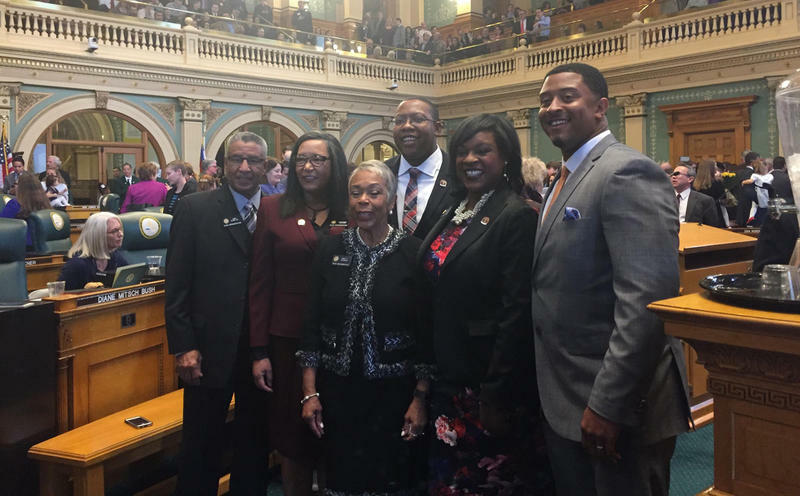 During the opening days of the 2017 Colorado legislative session, lawmakers and the governor outlined their priorities for the good of the people in the centennial state. But are elected officials in line with your priorities and concerns? We asked Coloradans from across the state to weigh in. While the parties may differ on their approaches to specific issues, Coloradans ultimately want the two sides to work together for the betterment of the state. Colorado is one of the few states in the country with a split legislature — Republicans control the Senate, and Democrats the House. A common theme from the people we heard from is their desire to see everyone accomplish something and listen to each other. Colorado residents share their priorities and concerns for the 2017 legislative session. Jason White of Carbondale shares a similar view of state government. White, a planner for the Roaring Fork Transportation Authority, said the environment is at the top of his list. The environment is also on the mind of Laura Neubert. 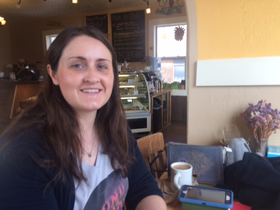 She’s a comic book artist in the town of Dolores in southwestern Colorado. Senate Republicans have created a new select committee on energy to educate people about energy issues and prepare for federal changes. The Senate minority appointed a specific person to focus on clean energy, the environment and climate change. “I feel like that is what of our most important for these next two years,” said Minority leader Lucia Guzman. Hickenlooper is pushing transportation and infrastructure as a top priority for the 2017 session. Senate President Kevin Grantham says that the funding solution must take a “multi-faceted” approach. 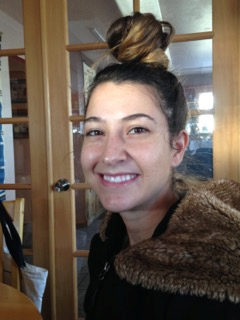 Stay-at-home mother Andrea Stiles lives in Cotopaxi, about 40 minutes west of Canon City. She’s nervous about what’s going to happen with healthcare under President Donald Trump’s administration. She had a plan on the individual health insurance market, even though she had a lot of problems with it. “There was a moment two years ago [when] Colorado tried to do a co-op but they weren’t able to make it successful. When it went out of business there were a lot of claims that were not dealt with so it was quite a fiasco,” said Stiles. Hickenlooper urges caution from state lawmakers but is not opposed to new solutions. “If changes are inevitable, I will fight for a replacement plan that protects the people who are covered now and doesn’t take us backwards,” he said. Sen. Grantham warns that health care costs pose a problem for the budget. 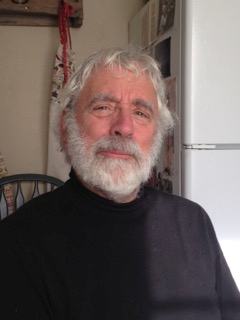 Retired railway safety engineer Mark Dembosky from Westcliffe is most worried about the next generation, and how expensive Colorado is becoming. Speaker of the House Crisanta Duran is focusing on making housing more affordable. “As we have a changing economy, we have to make sure everyone has tools to succeed and be able to provide for themselves and their families,” she said. Dembosky wants lawmakers to come up with creative fixes. “I think they could look at ways of having loans that could be paid back as part of the tax plan,” he said. The House minority said a lot of problems could be addressed by empowering the people. “Right now I think we’re in a state where the government is really gotten too large and has gotten into every aspect of people’s lives. We really want to pull that back so people are making more decisions for themselves,” said Patrick Neville. Lawmakers have introduced the first set of bills of the legislative session-over 200 so far. 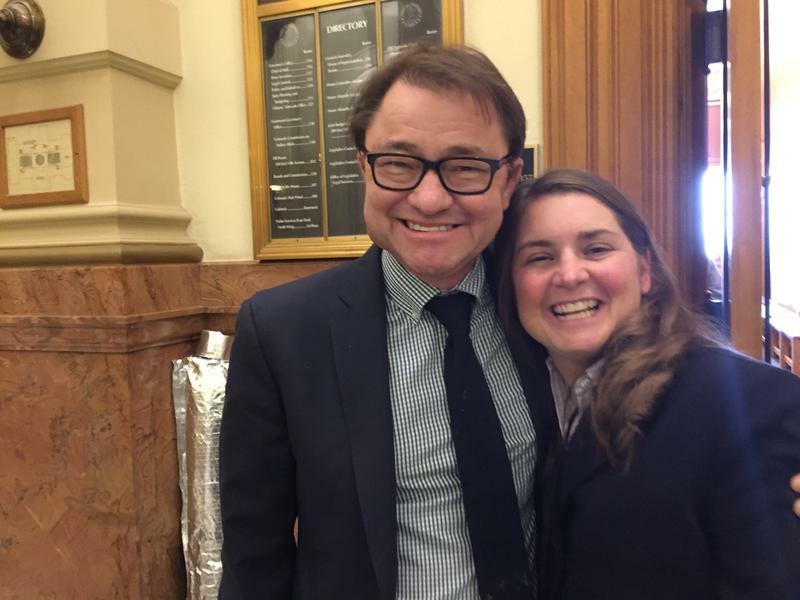 As part of our capitol conversation series, Kristen Wyatt with the Associated Press and Joey Bunch with ColoradoPolitics.com talk about what proposals stood out to them. Gov. 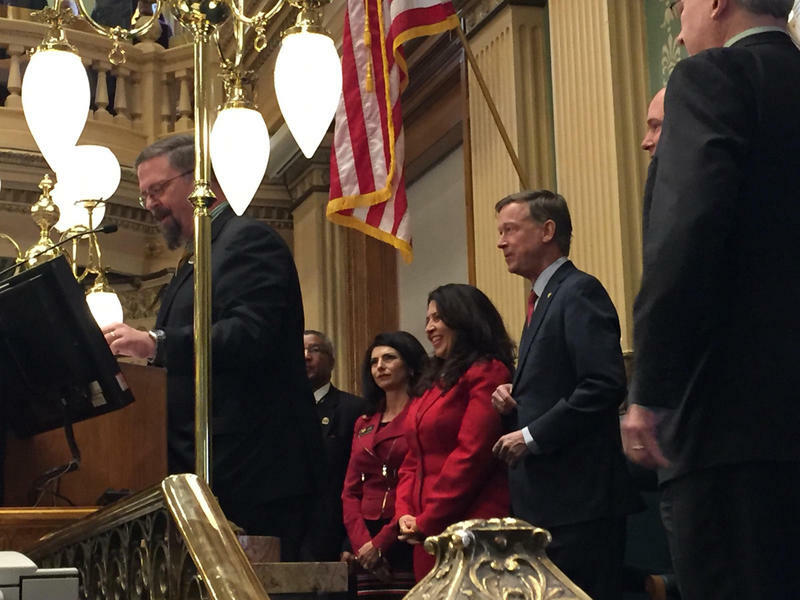 John Hickenlooper delivered one of his last State of the State addresses to the Colorado legislature on Jan. 12. He didn't delve into specifics, but instead talked broadly about policy, including infrastructure investment and potential health care reform. Opening day at Colorado's Capitol may be largely procedural, but legislative leaders take the opportunity to set the tone for the year. Thirty-two of the state's 100 lawmakers are newly elected, but the makeup of the chambers is largely the same as it was last year. Republicans still control the Senate and Democrats have a majority in the House.